When Decartes penned his treatise “Cogito ergo sum“, all that he could conclude from critically testing all that he believed to be true was “I think therefore I am”. His very existence was the only thing he could definitively know beyond doubt, all other beliefs could be argued against, ultimately they were opinions or perceptions, not indisputable facts. 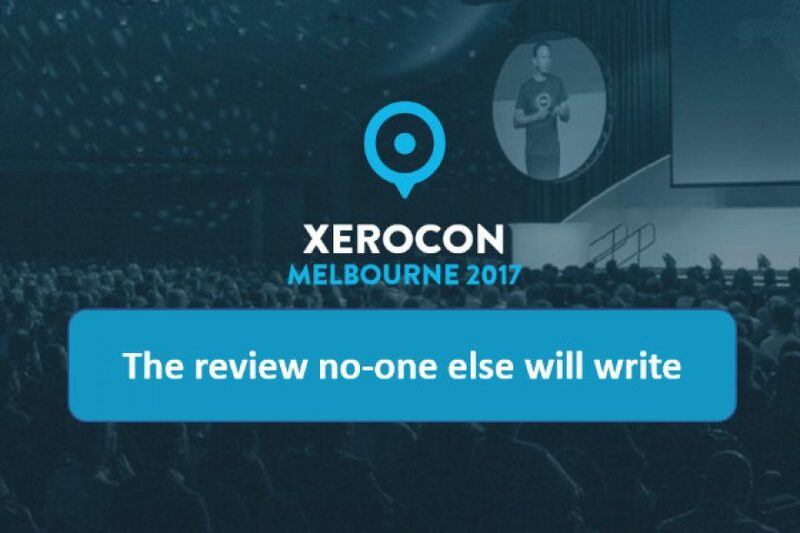 A number of people who I met for the first at Xercon this year exclaimed something to the effect: “ah, Matt Paff, you’re that guy who posts those controversial articles!”. 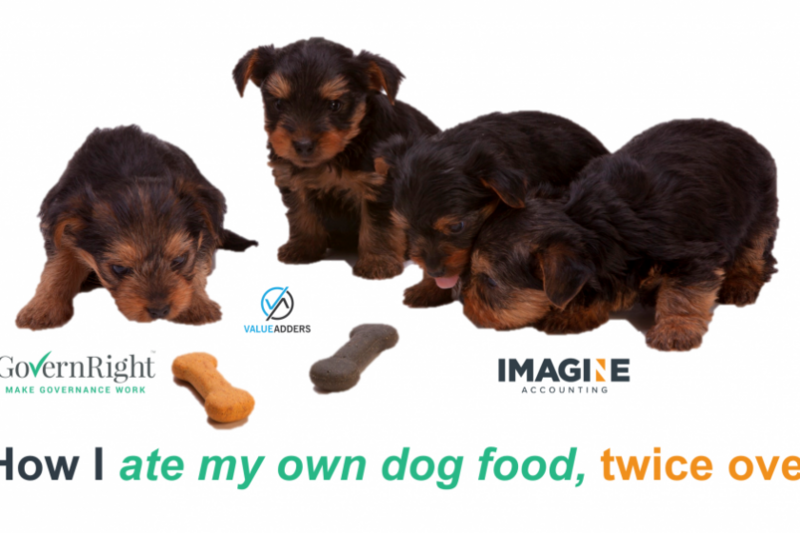 A colloquialism that describes a company using its own products or services for its internal operations…The basic premise behind “eating your own dog food” is that if a firm expects paying customers to use its products or services, it should expect no less from its own employees. 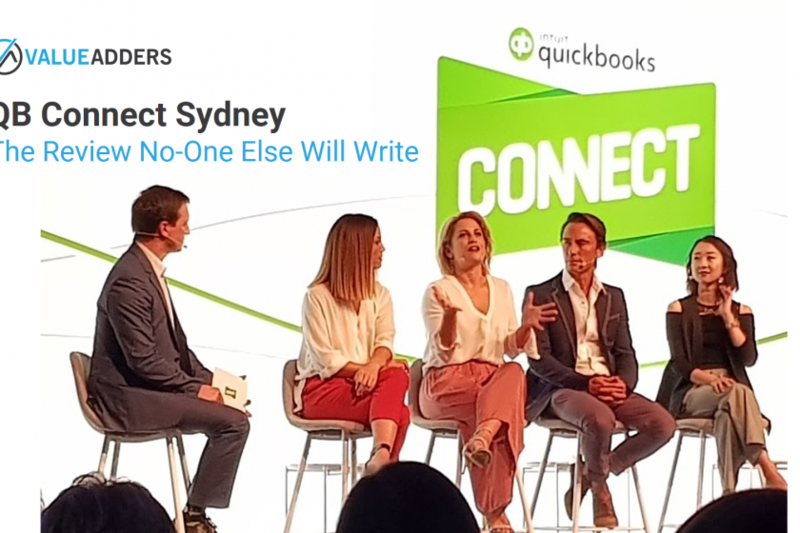 OK, by now you’ve seen all the other posts, listened to all the podcasts – even if you weren’t at QB Connect Sydney, you have probably got a good feel for what transpired at the SCG on May 18. 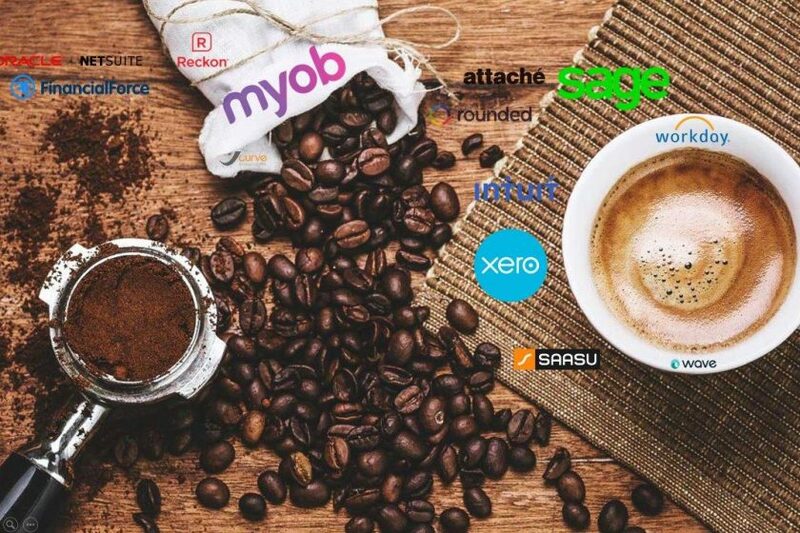 I’ve spent so much time drinking coffee whilst talking about accounting technology that it was only a matter of time before a spurious correlation crept into my blog. Happy EOFY to our east islands cousins! 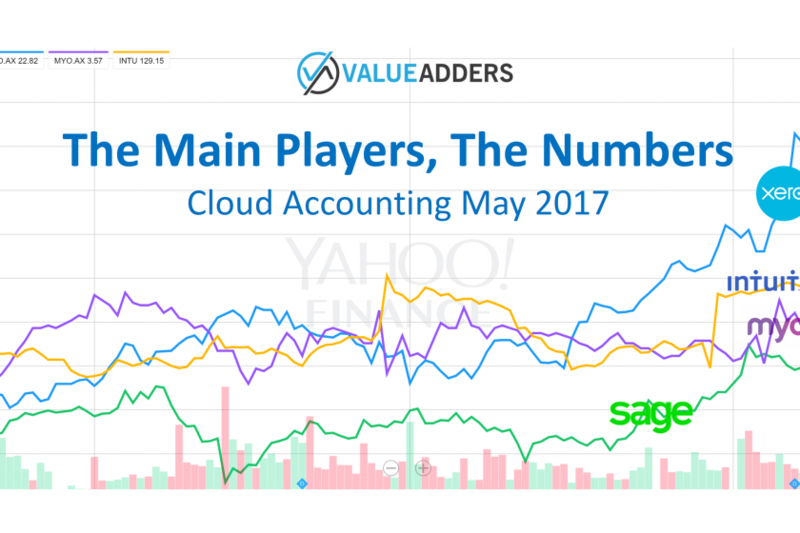 As the calendar year 2017 marches on, the cloud accounting space keeps growing and growing. 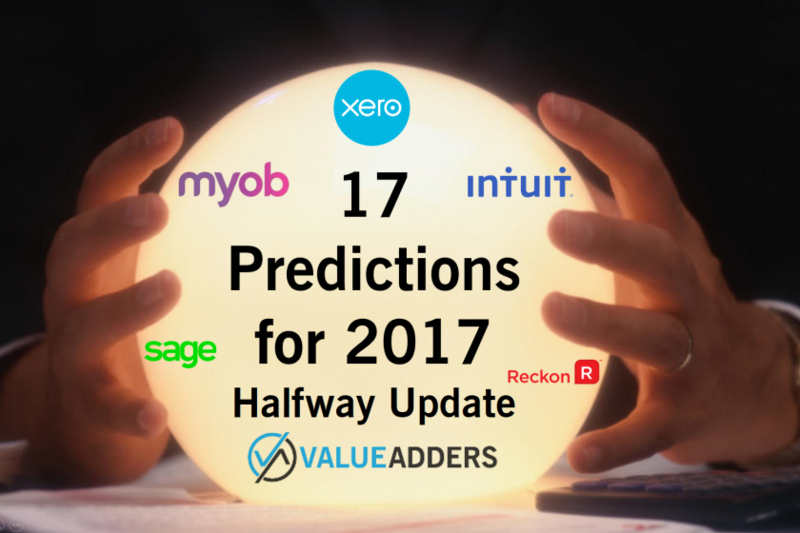 Had you have read my 17 Predictions for 2017 back at the start of the year, you probably weren’t too surprised by a couple of the big announcements this month. 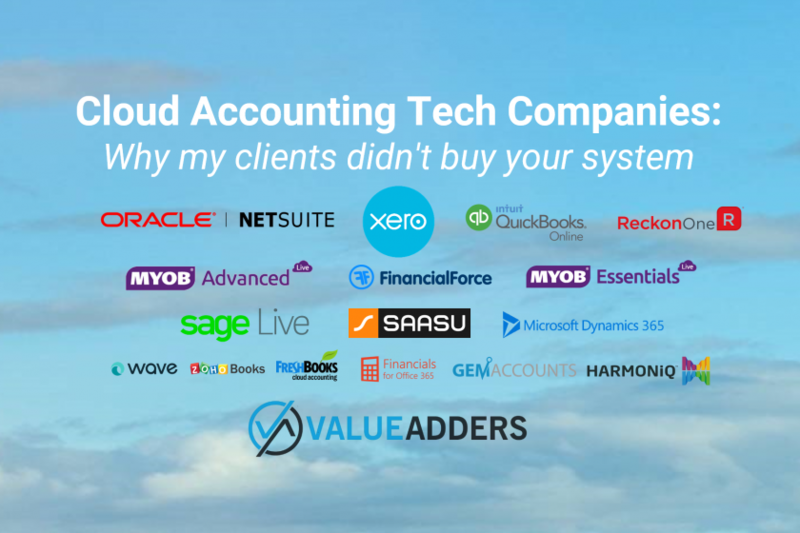 This article is an overview of my presentation at last week’s inaugural Accounting Business Expo: “Why Advisory won’t save you from technology”. Everywhere you look, it seems the world is telling accountants that compliance work is a non-growth future (at worst a dramatically diminishing business, brought to an end by government policy and technology). The answer, according to pretty much everyone, is operational advisory – helping clients with running better businesses. 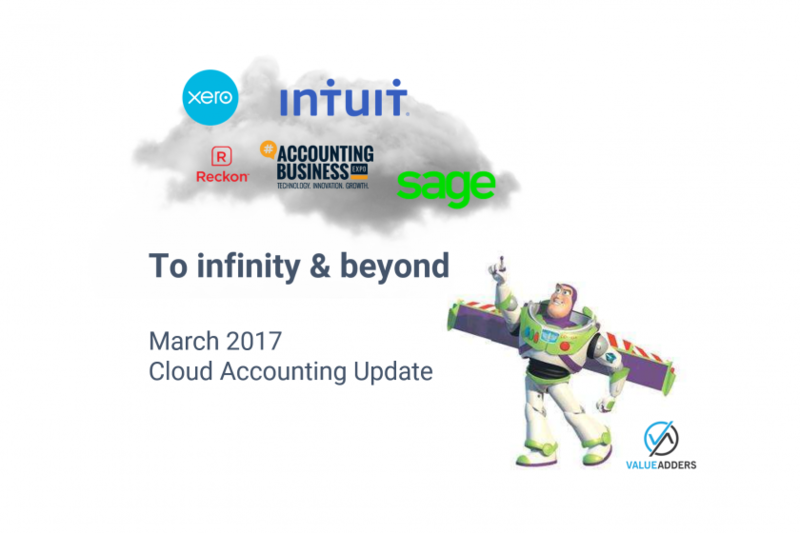 An entire industry has popped up to coach and help accountants “transition from compliance to advisory”. 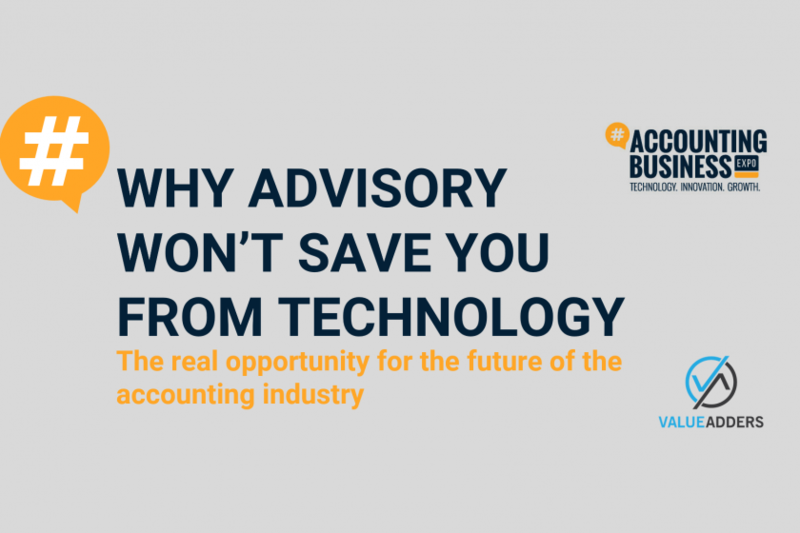 Technology has popped up everywhere, to systemise advisory, with report packs and standardised approaches for how you monetise the “enormous, under-serviced, advisory opportunity”. So it’s the end of summer. NRL, Super Rugby and AFL are back. Cricket, Basketball and Soccer are all still on. And this year we have the added bonus of some gender equality sweeping professional sport (as well as accounting tech board rooms), with the W League and WNBL being joined by a new Netball league and the AFLW. As Bill Lawry would say, “it’s all happening”! And its not just happening in the world of sport. 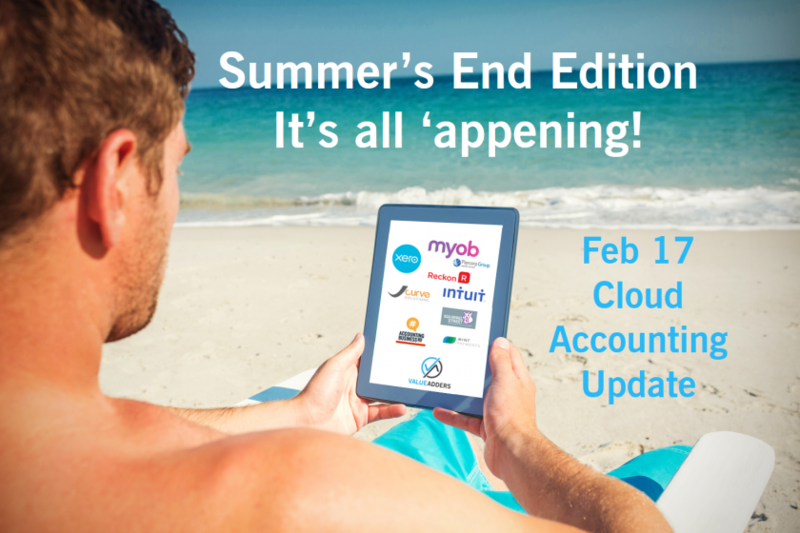 Its only the end of February and 2017 has been a massive year already in the cloud accounting space! February was so jam packed with news, its taken some editing to keep the word count down, whilst leaving room for being forthright with my opinions, lest I cop some criticism for not being true to my brand like last month (cheers for keeping me honest Adam)!